Free video services abound on devices like Roku and Amazon Fire TV, but it's still too hard to find the good stuff. 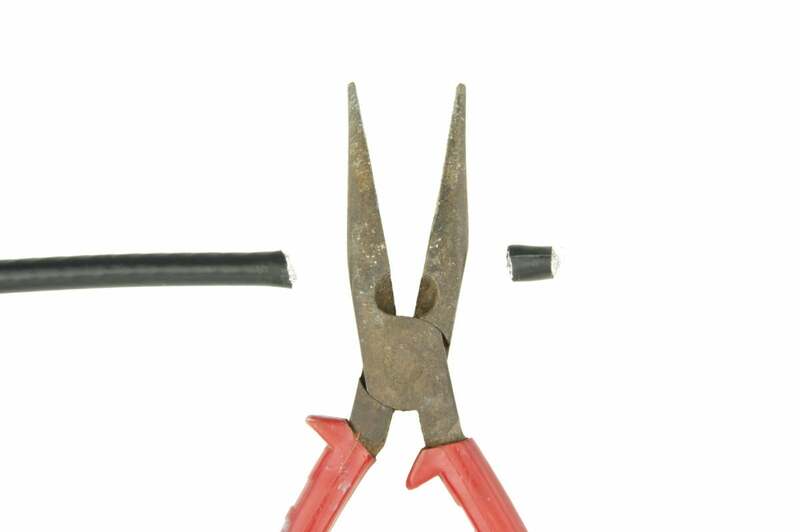 If you were to call up your local cable TV provider and ask for free channels, chances are you’d get laughed at. 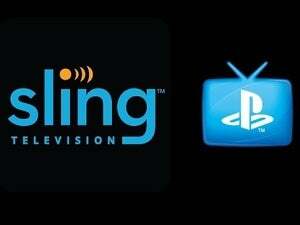 But with online video, free streaming services are everywhere. 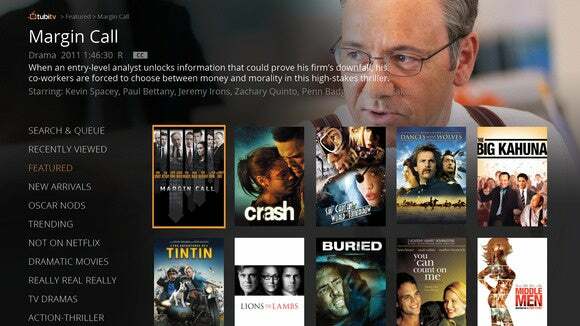 All you need is a web browser or streaming-video device--Roku, Chromecast, or Amazon Fire TV--and you can take your pick of legal apps that offer plenty of ad-supported movies and TV shows. There is, however, a problem: Most people don’t know these free apps exist, and this whole category of apps has a high junk-to-gem ratio. That means even the enlightened few might waste a lot of time sifting through chaff to find movies and shows worth watching. It’s a symptom of a larger issue, which is that streaming-video devices still aren’t great at searching across lots of different apps and services. Consider, for example, the classic Coen Brothers black comedy Fargo. Searching for the movie on Apple TV or Amazon Fire TV will bring up the option to rent it for $4, or purchase it for $13. But neither search function would tell you about Tubi.TV, which lets you watch the same movie--with ads--for free. In a perfect world, companies like Apple and Roku would open up their search tools so that any streaming service—large or small—could bring its content to the surface. Those services could then start hawking their wares in search results as a way to alert people to their existence. Until that happens, you’ll have to do some hunting and pecking. So here are five free streaming-video apps and services to keep an eye on, along with some of their best stuff. 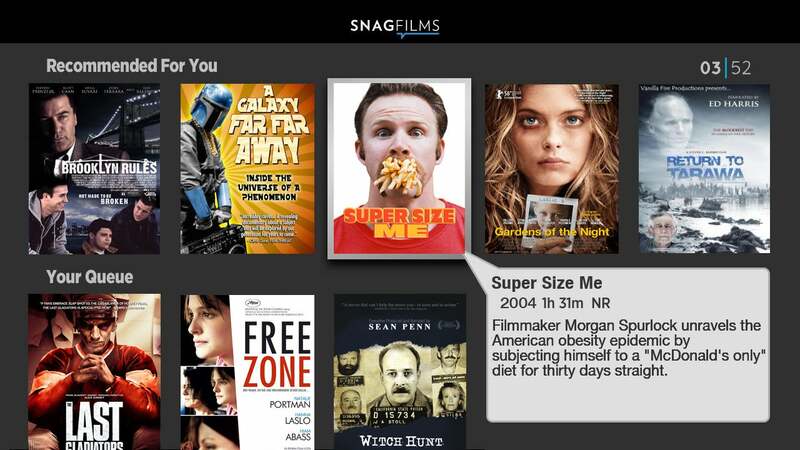 You can also read our Now Streaming column for our resident film critic's specific content recommendations, which highlights movies available on these and other services. What it is: Sony’s free streaming service (with ads) might be the most well-known, thanks to its large selection of classic movies and Jerry Seinfeld’s laid-back original series Comedians in Cars Getting Coffee. The app has some nice features as well, including personalized recommendations and round-the-clock “channels” to flip through. 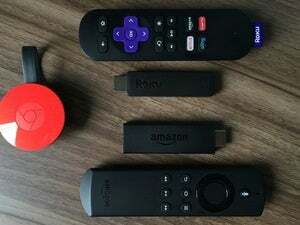 Devices: Roku, Apple TV, Chromecast, Amazon Fire TV, Xbox consoles, PlayStation consoles, various smart TVs, iOS, Android, on the web. What it is: There’s a fair amount of filler in Tubi.TV’s grab-bag of movies and TV shows; but like most free streaming services it has some high points, including a steady stream of films from Paramount Pictures and Lions Gate Entertainment. Highlights: Fargo, Freaks and Geeks, American Psycho, 12 Angry Men, Mike Birbiglia: What I Should Have Said Was Nothing. 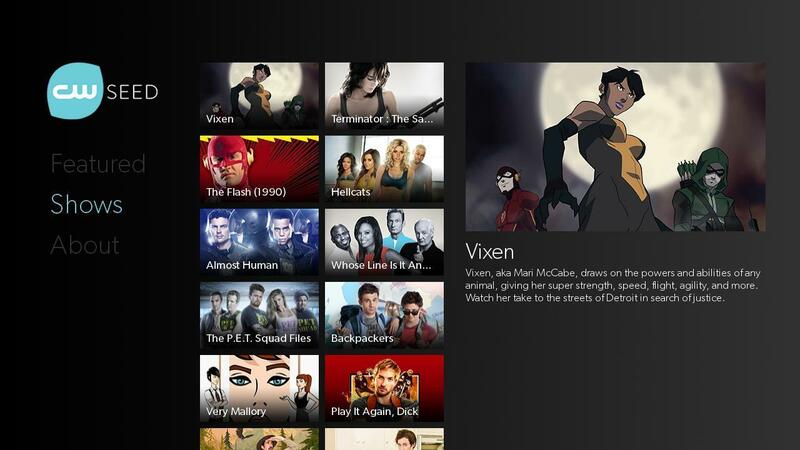 Devices: Roku, Amazon Fire TV, Chromecast, Xbox 360, Xbox One, iOS, Android, on the web. What it is: You won’t find much recent material in Shout! Factory’s lineup, but it has a solid selection of older gems that fall outside the beaten path. Highlights: Mystery Science Theater 3000, Home Movies, several Jackie Chan classics and a whole bunch of live concert videos. 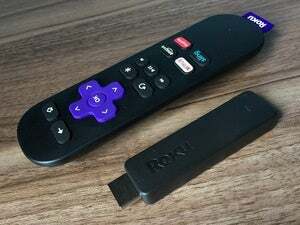 Devices: Roku, Amazon Fire TV, Samsung Smart TVs, on the web. Highlights: American Viral (with Michael Showalter), Visioneers (with Zach Galifianakis), the award-winning documentary Nanking. Devices: Roku, Amazon Fire TV, Chromecast, Xbox 360, Android, iOS, on the web. What it is: Not a huge selection of TV shows, but a decent one that includes both online originals and CW Network classics. Like the other free streaming services on this list, CW Seed is ad supported. Highlights: Whose Line Is It Anyway?, Justice League: Crisis on Two Earths, MadTV, Mortal Kombat X: Machinima’s Chasing the Cup. Devices: Apple TV (fourth-gen), Roku, Chromecast, iOS, Android, on the web. 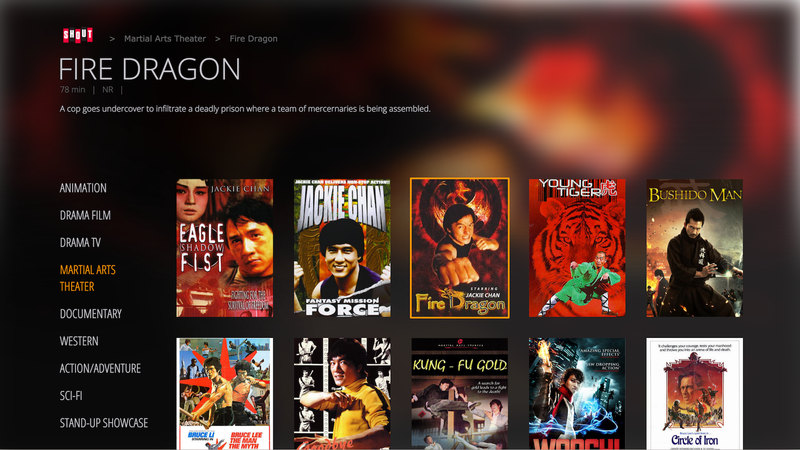 Did we miss any of your favorite free or ad-supported video-streaming services? Sound off in the comments section, below.